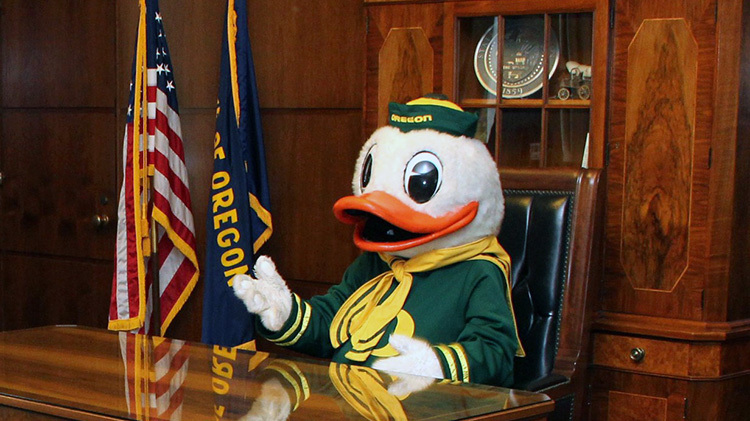 We coordinate the University of Oregon's legislative and advocacy efforts at the federal, state, and local levels. 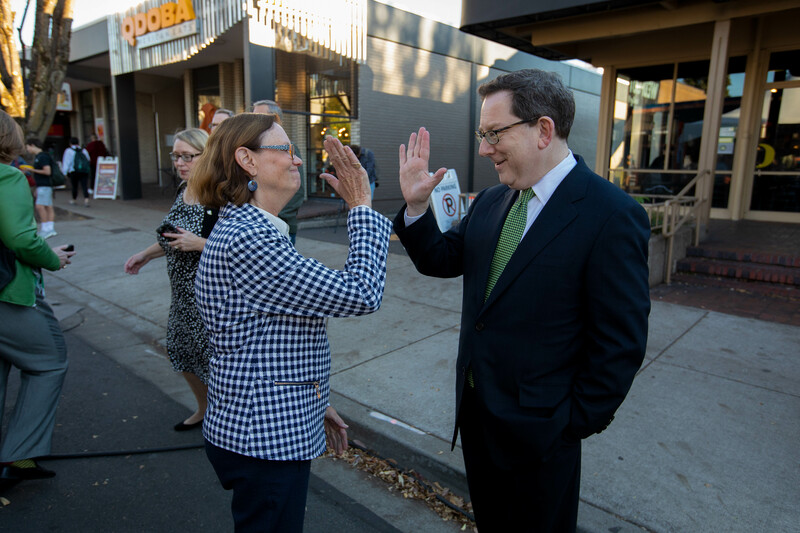 We build and strengthen relationships with the UO's constituencies and encourage investment in and support for the university, its programs, and its initiatives. A University of Oregon program that brings classrooms into the state’s prisons would be expanded under a bill now before the Oregon Legislature.The Prison Education Program got its start in 2007 when UO professor Steve Shankman taught a course at the Oregon State Penitentiary. Since then, hundreds of UO students and more than 1,000 incarcerated people have taken classes and participated in other UO activities inside five of Oregon’s prisons. Around the O Community Edition highlights the events and resources of the UO that matter to you: major events that impact campus neighbors, construction updates, news on important collaborations, and UO resources that you can enjoy as a community member. To subscribe, send your name and email address to gcr@uoregon.edu with the subject line "Subscribe". University of Oregon supporters have a new way to engage with federal, state and local elected officials about legislation that affects the university and students. 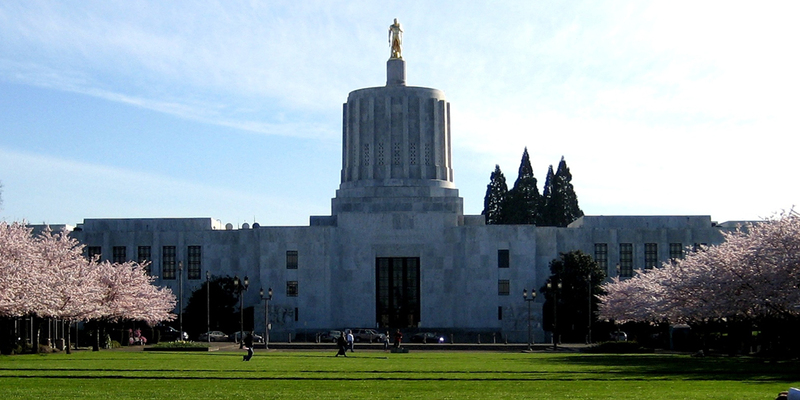 UO Advocates is a new, one-stop-shop digital tool alumni across the state and nation can use to take action and ask elected officials to support the work the UO does to serve people and create tomorrow’s leaders. A new video featuring students and elected leaders highlights the importance of advocacy.